Below is a list of homes for sale, if you would like to refine your search within 85042 you can easily do so here. NO CARPET!!!! Beautiful new floors on stairs and upstairs. 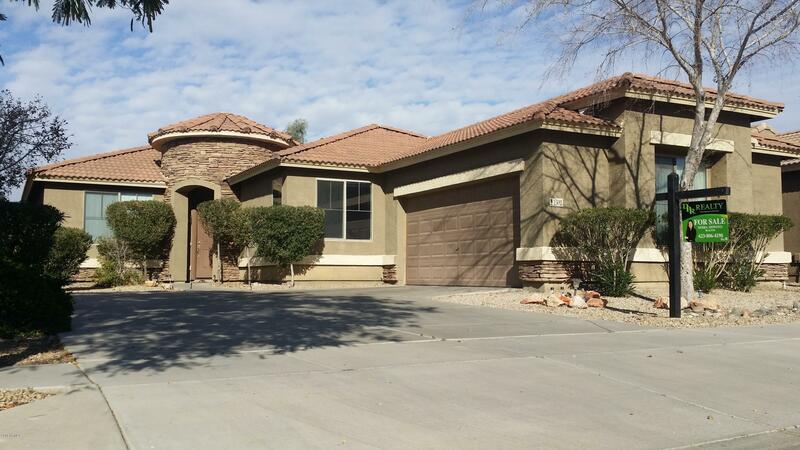 Great open floor plan in beautiful gated community with pool and 2 car garage! Property has granite counter and is only 9 years old. This will go fast! MUST SEE! 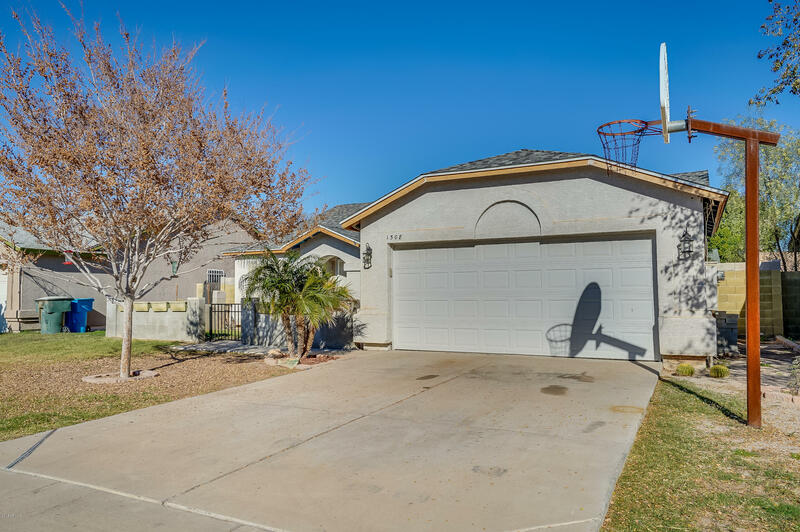 Close to shopping, restaurants, and the freeway. Fabulous view of South Mountain! 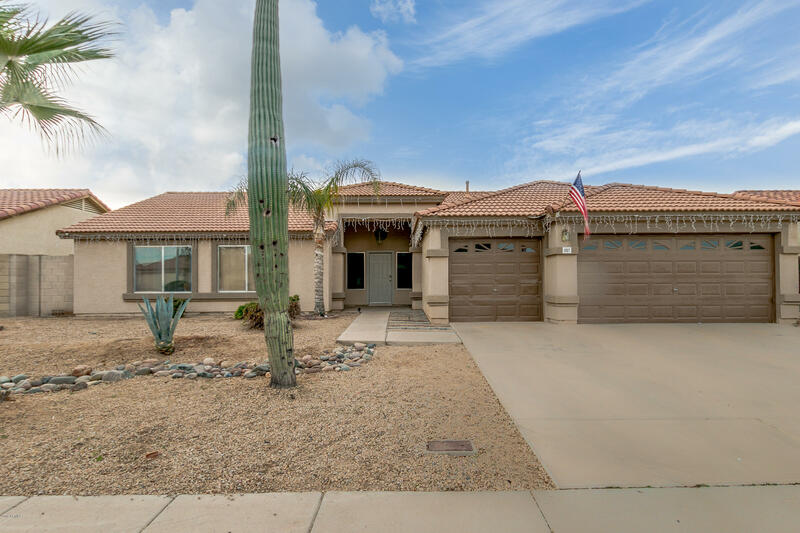 This exceptional home, nestled in the gated Desert Rose subdivision, gives you city lights and mountain views from your private backyard observation desk. Through the courtyard enter this elegant SINGLE story home featuring 4 BEDROOMS/3.5 BATHS, 3603 sq. ft., a GOURMET KITCHEN with gas cook top, double ovens, huge island, granite counter tops, stainless steel appliances and pantry. Tile flooring runs throughout the home. Enjoy 2 fireplaces, plenty of storage, a Jack-n-Jill bathroom serving bedrooms 2 and 3 and a bonus room/den. 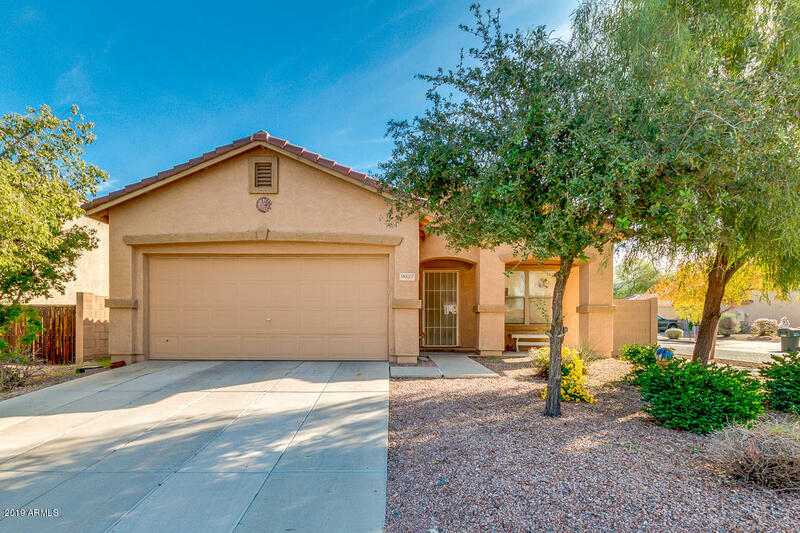 Easy commute to ASU, Sky Harbor airport, golf courses and nearby shopping. Stunning home in gated community of Pines at South Mountain, views of South Mountain, features:3 bed/2 bath, open floor plan, new exterior and interior paint, upgraded flooring, granite countertops, plantation shutters, beautiful cabinets, fireplace, spacious rooms, high ceilings, split floorplan, smooth interior texture, community pool, extensive backyard landscaping, close to restaurants, entertainment, freeways, pride of ownership, A MUST SEE HOME. 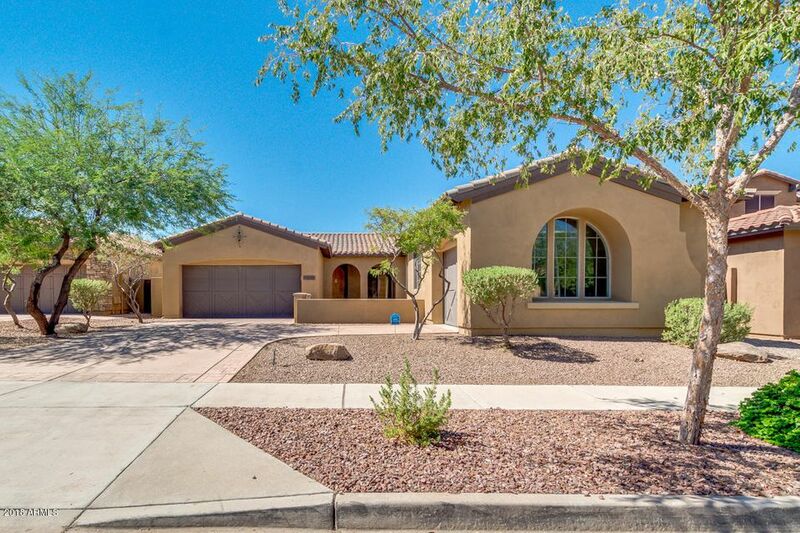 PRICE REDUCED for this stunning 3 bed, 3 bath property located in the heart of South Mountain near hiking trails. 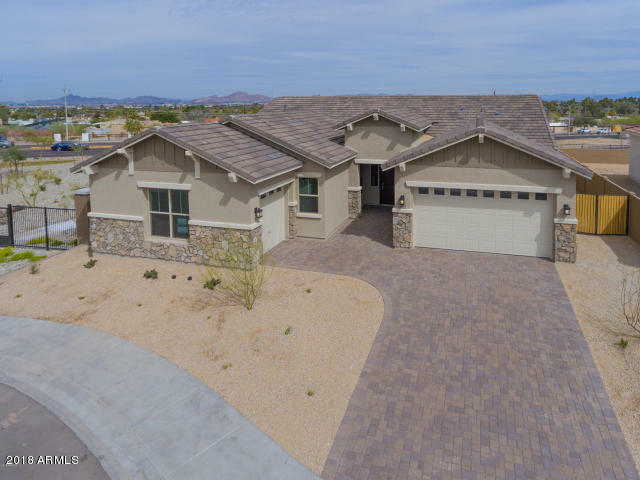 Featuring desert landscaping, 3 car garage, formal dining and living areas, and designer paint throughout, you simply have to come see it for yourself! The elegant kitchen is equipped with ample cabinetry, a pantry, granite countertops, stainless steel appliances including a wall oven, and a charming island with a breakfast bar. The grandiose master bedroom boasts a private entry, a full bath with double sinks, separate tub and shower, and a spacious walk-in closet. 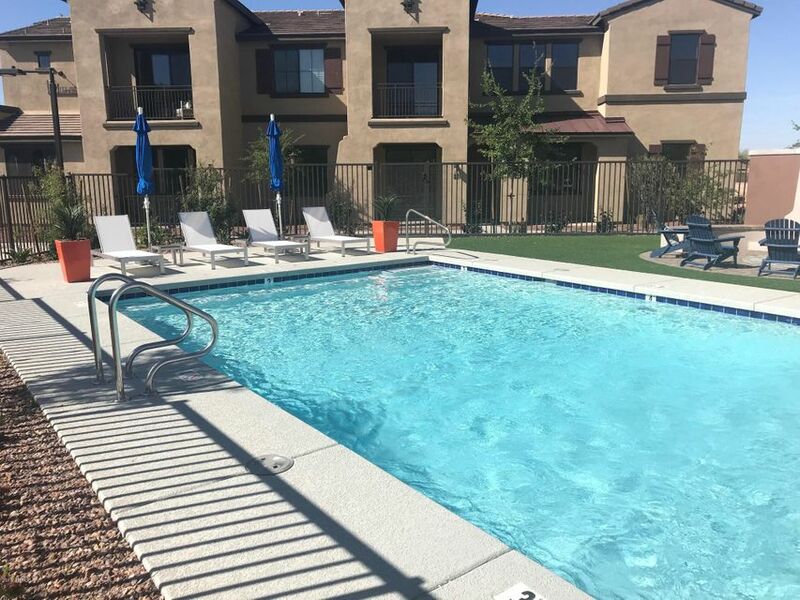 The fabulous backyard includes a covered patio, seating area with a ramada and fire pit, and a sparkling blue pool perfect for the summer! Must See! Looking for your dream home? Look no further, this amazing single level property has it all! 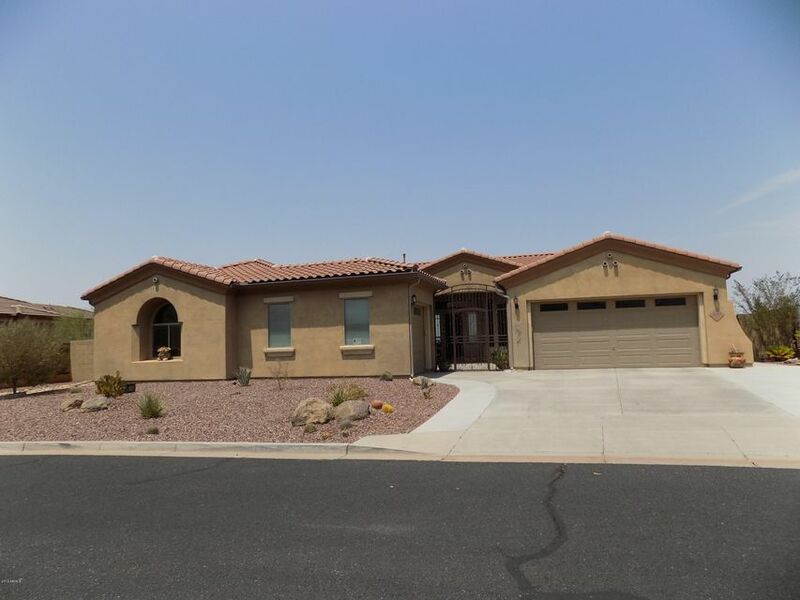 Desert front yard, 3 car garage, and beautiful curb appeal is just the beginning. Inside you'll find tile in transit areas, formal living room w/hardwood floor, and crown molding in all the right places. Open floor with family & dining maximize space providing excellent flow for entertaining. Gourmet kitchen showcases SS appliances, large cabinets, mosaic backsplash, pantry, and island w/breakfast bar. Spacious master suite has a lavish bath with dual sink, separate tub/shower, and walk-in closet. 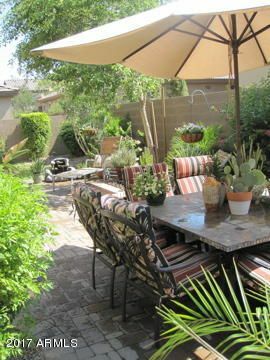 Backyard is a total paradise with sparkling pool, seating areas, covered patio, and grassy area for kids to play. 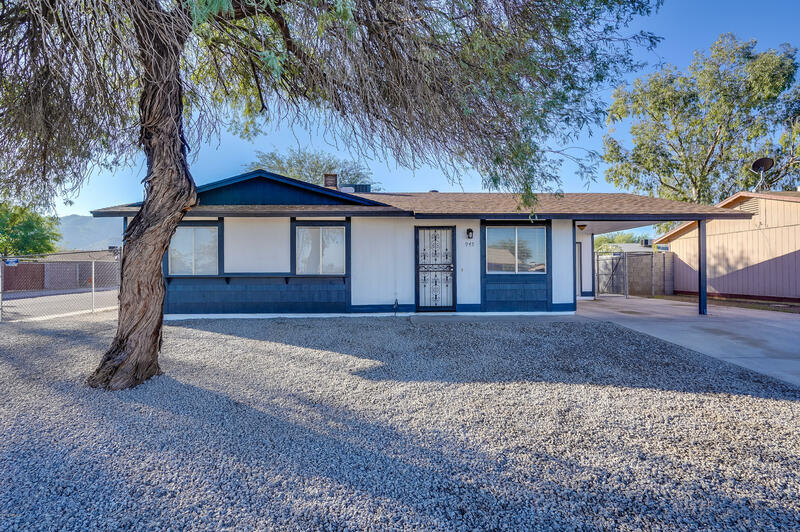 Located in a fantastic Phoenix neighborhood with no HOA! You'll instantly fall in love! Another CalAtlantic/Lennar beauty! 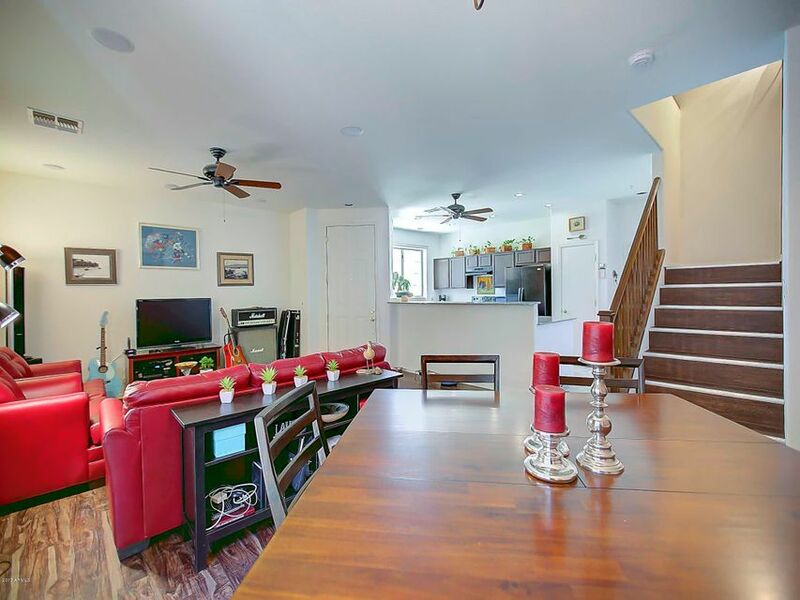 This popular great room open floor plan is located in our latest gated mountainside neighborhood right in the heart of the South Mountain corridor. Private access to walking trails from within the neighborhood! This new home features a beautiful gourmet kitchen with Maple Linen cabinets at the nook. Stellar night quartz kitchen countertops, kitchen backsplash and our most popular upgraded island! Tile work in the master shower and upgraded flooring throughout. Professionally designed and waiting for the perfect new home ouner to enjoy these amazing finishes and new neighborhood! 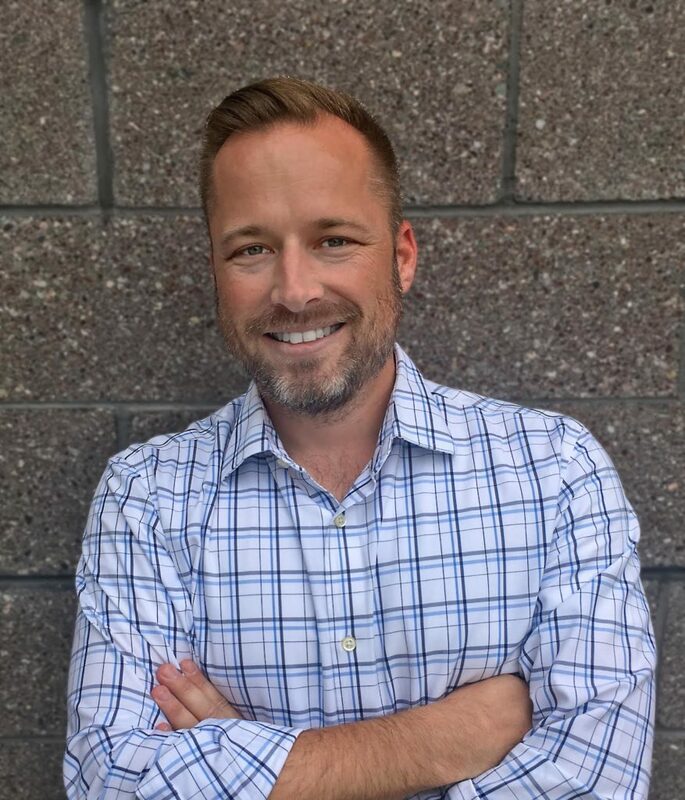 A public report is available on the Arizona Department of Real Estate's website. BACK ON THE MARKET!! Won't last long at this price! 4 bed, 2 bath home priced to sell! Located on a premium corner lot with no neighbors behind, this home is private. Enter through the front door and you are welcomed with a modern split floor plan. Upgraded laminate flooring sprawls throughout the home. Walk past the living room to the spacious kitchen that opens up to the back patio. Down the hallway are 3 large bedrooms with a full guest bath. Beyond is the expansive master's suite with large windows giving tons of natural light. Private master bath and walk in closet complete the space. Don't miss the spacious 2 car garage and custom storage cabinetry! Call your favorite Realtor today and schedule a showing before this one is GONE! Great opportunity for some sweat equity on this diamond in the rough. 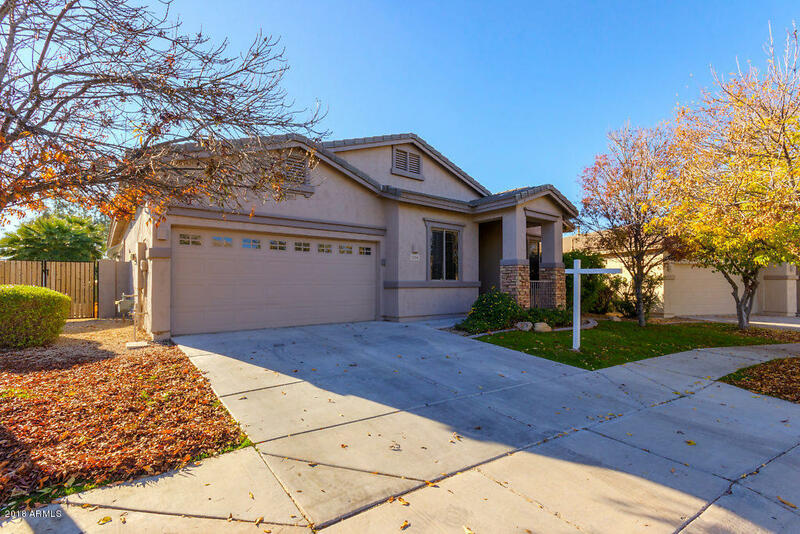 This home boasts 4 bedrooms, 2 bathrooms, 2 car garage. Roof is newer. This home is subject to court approval so response time will be determined by court approval. Beautiful 1 story house with 4 bed and 2 bath.It has a brand new kitchen sink and garbage disposal that was installed on 12/20/2018.Convenient location; close to Shopping Center, downtown and airport. SOUTH PHOENIX GEM!! NEWER ROOF, Fresh exterior and interior paint, tile throughout and low maintenance gravel front yard. Great corner lot with new appliances! Oven/Range to be installed. 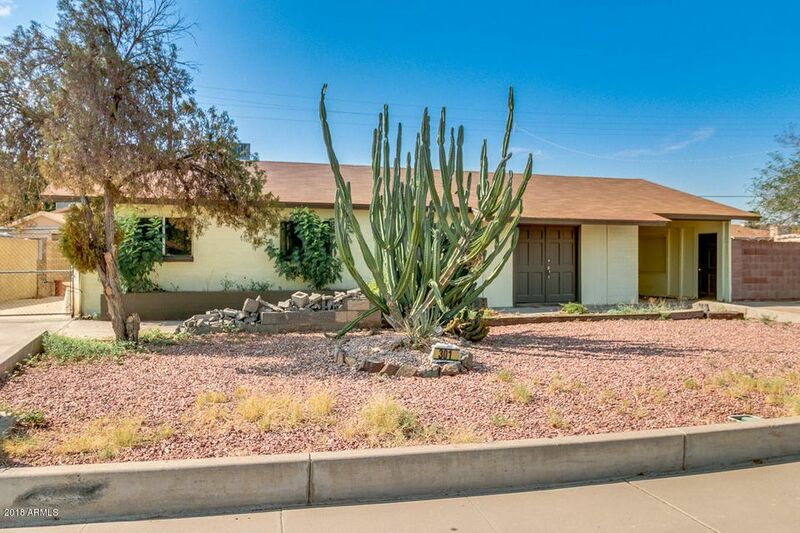 Cute, quaint property with mountain views in an established area of south Phoenix. Don't miss it!! Hurry to this gorgeous home on an INCREDIBLE LOT, GREAT VIEWS, freshly remodeled by owner... new paint, new granite, refinished cabinetry, wood tile through out . Fabulous sought after gated community of Fairways at the Legacy is waiting for a lucky new buyer to call home! 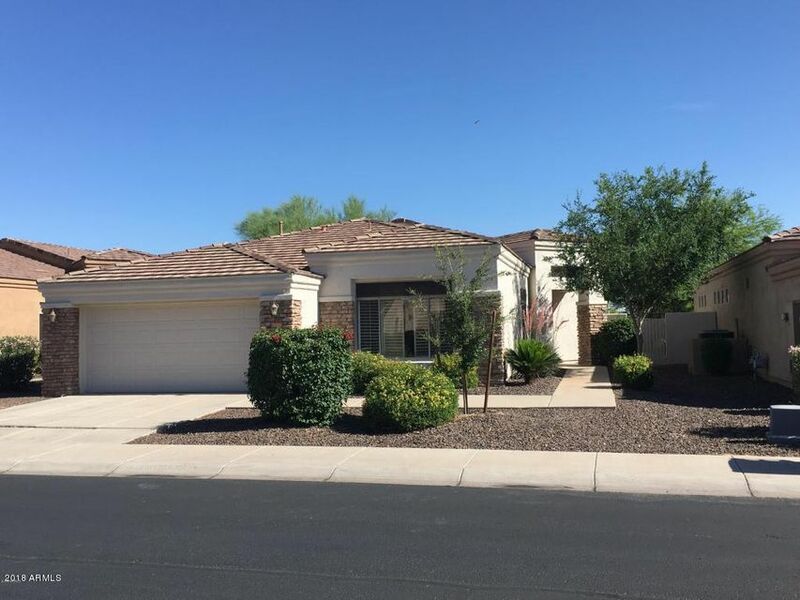 Amazing great room floor plan situated on one of the best lots in the community, gorgeous south mountain views and side golf course lot privacy with gorgeous sunsets!! Split floor plan with guest room/secondary bedroom/bath at front of house. Third bedroom was used as den, PLUS one huge bonus room perfect for a hobby room or media room. METICULOUSLY MAINTAINED MOVE IN READY. Tile wood flooring through out with newer carpet in only the bonus room. Perfect entertaining home in and out!